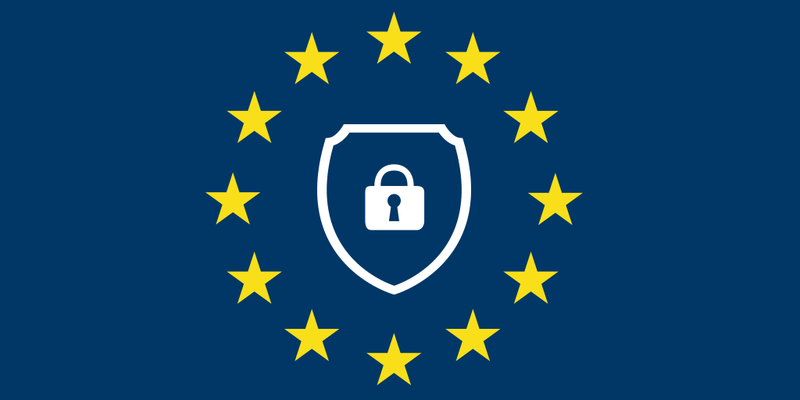 CheckMarket is committed to General Data Protection Regulation (GDPR) compliance and to helping its customers with their own compliance journey. We are rolling out this updated version well in advance to facilitate your compliance assessment and GDPR readiness when using CheckMarket. My organization is not established in the EU, does the GDPR still apply to us? Yes, it does if you process personal data of EU citizens. For instance, conducting surveys and having respondents from the EU. Will I need to provide any information to CheckMarket before the GDPR comes into force? The GDPR requires CheckMarket to maintain records of certain information, including the contact details of your EU representative (if your organization is not established in the EU) and Data Protection Officer, where applicable. We’ll be in touch to provide further instructions on how to provide this information in the coming months.